If you would like to lend a hand (with even just a little job) it would be very much appreciated. 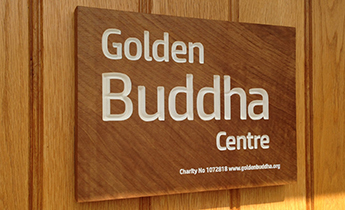 Just pop in whenever convenient to you during the clean-up time and you will receive a warm welcome. 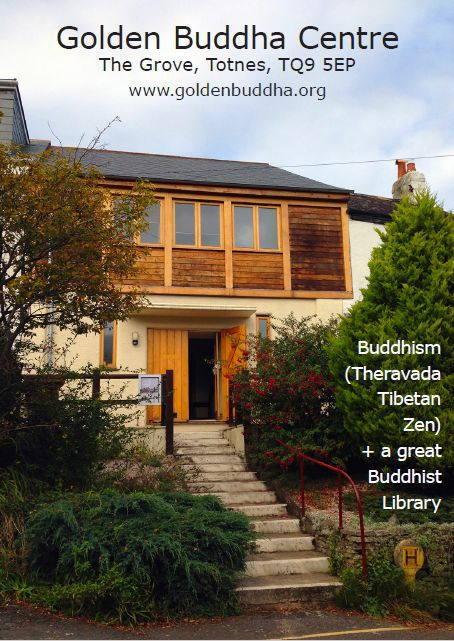 Come and view our Buddhist library and have a look around the Golden Buddha Centre too.